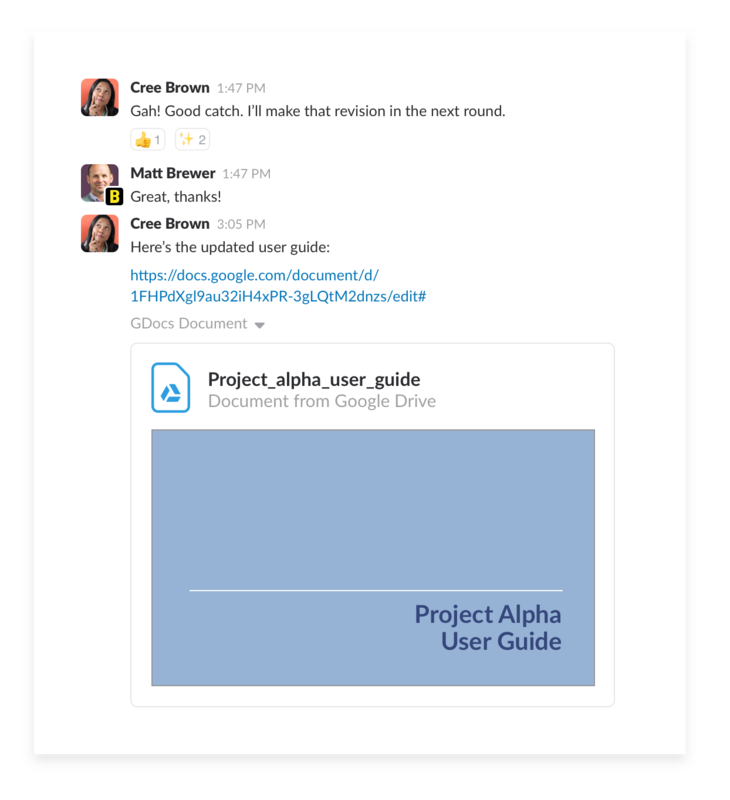 Bringing outsiders into your Slack team in a Shared Channel can make projects move much more quickly than phone calls and emails. Creating a common area between two unique workspaces, so you can find everything you need in one place. 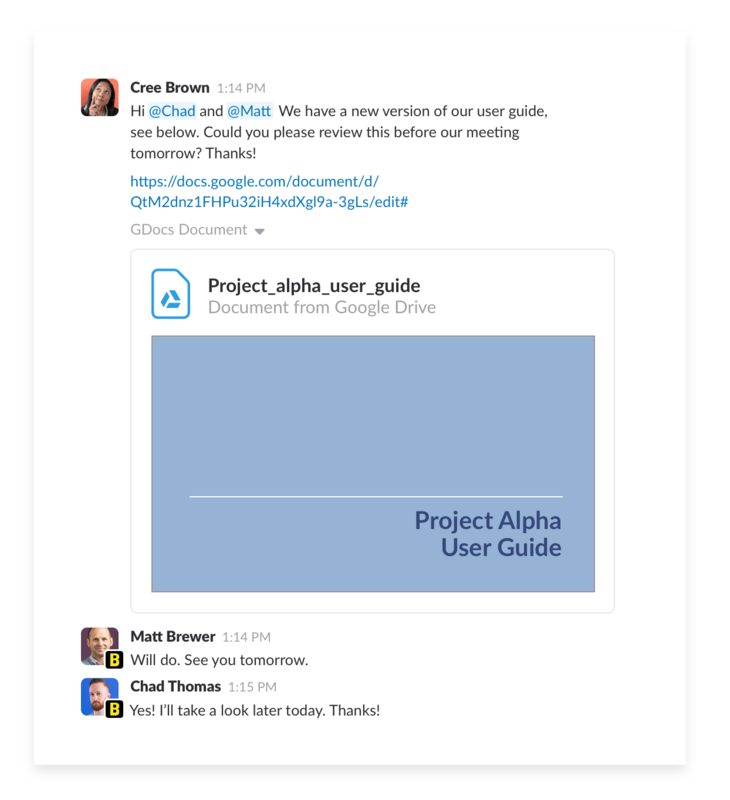 Simplifying communication, streamlining conversations, and gaining efficiency. 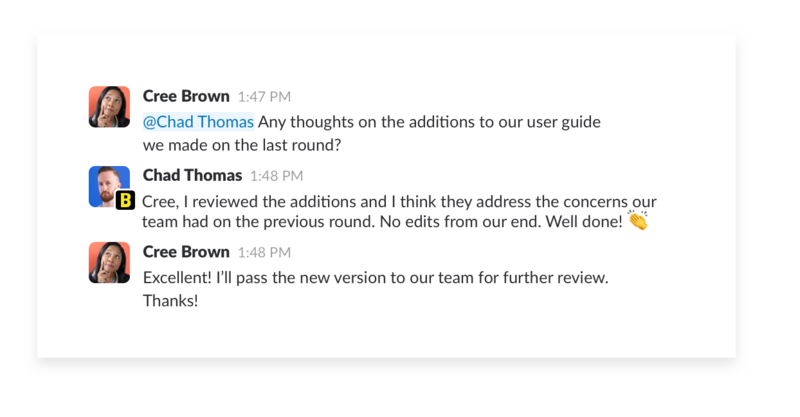 Making information and context easier to find across workspaces. 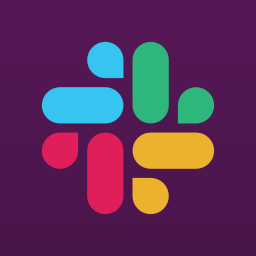 If you’re using Shared Channels, create a channel in your workspace and have Slack administrators from both teams link them together. 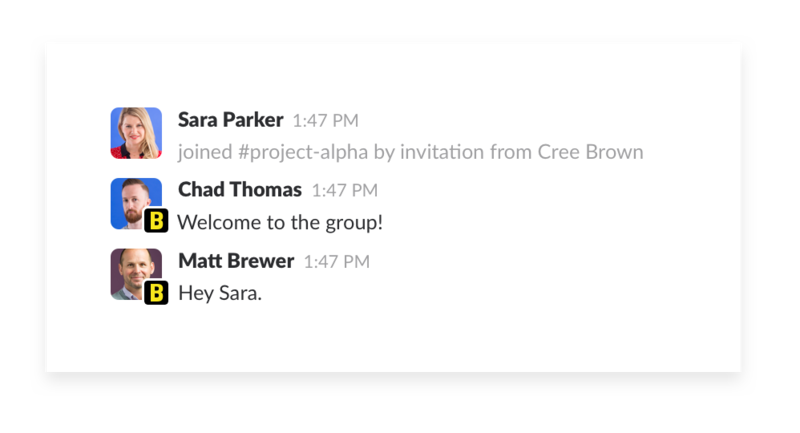 In addition to working with external partners in Shared Channels you can also add guests to your Slack workspace by inviting them as single-channel or multi-channel guests.